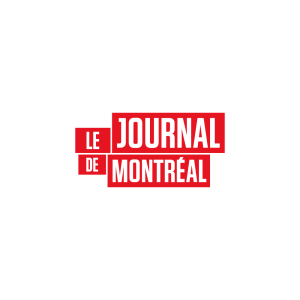 Soho Media helps Le Journal de Montreal continue its rich tradition of publishing detailed sports statistics, which includes six full pages of major- and minor-league coverage each day of the week. For professional leagues like the NHL, Soho Media receives feeds from data providers; ingests, parses and normalizes the data in its database; and exports it as preformatted, customized Page Ready™ files that are dragged and dropped on Le Journal de Montreal’s pages. And instead of doing minor and local leagues by hand, Le Journal de Montreal uses Soho Media’s Prep Score Center™ CMS to capture game data, compute standings and build customzed leaderboards, which are also exported as Page Ready™ files, just like the pros. All of the files are delivered to the newsroom via Dropbox, which allows paginators to access updated agate files in real time, which are synced across multiple workstations. The combination of these tools from Soho Media allows the city’s largest daily to maximize its resources and give its readers an unparalleled level of coverage.